The Ara SS17 collection was featured on RTE's Today with Daithi and Maura. 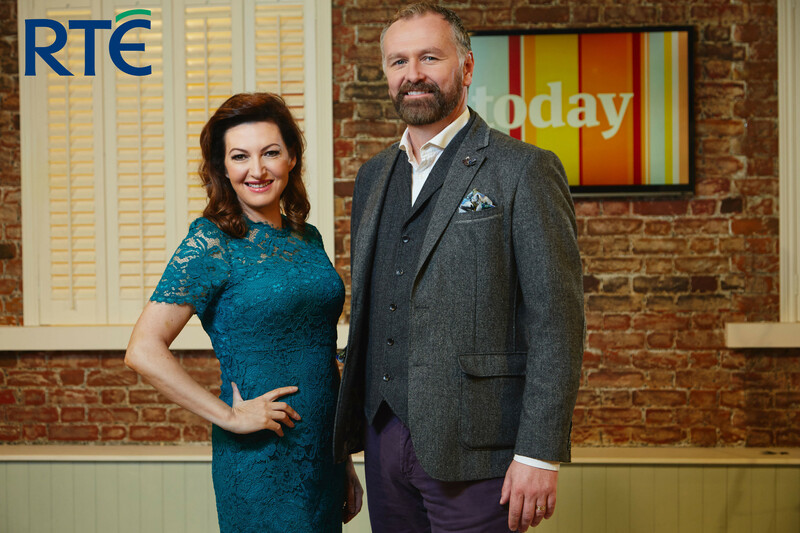 The fantastic Ara SS17 collection was featured on the fashion segment of the Today Show with Daithi and Maura yesterday. You can buy many of the featured styles in-store and online now at Shoe Republik. The Ara range is broken in to three categories - visit our Ara Classic, Ara Fashion & Function and Jenny by Ara store pages. You can view the recording of the show on the RTE Player link below. The Ara segment is between minutes 6 and 15. Buy Ara shoes and Jenny by Ara shoes 'as seen on tv' online now in Ireland at Shoe Republik! ara stockists ireland, ara stockists limerick, ara shoes ireland, ara shoes limerick.